Hauenstein, a true retro beer, is remembered as a “Good Beer for a Good Time.” Hauenstein remains craft like, as it still is brewed in small batches with limited packages; bottles, cans, and drafts. 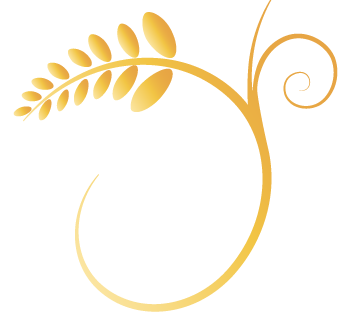 Hauenstein is not a red, wheat, or honey, but the same flavorful beer it has always been. It has a crisp taste with a smooth finish. It is lightly carbonated for easy drinkability. 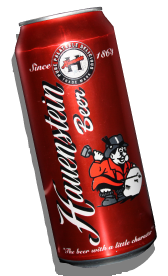 Hauenstein, “The beer with a Little Character” is enjoyed by all…from the up and coming college student to the seasoned beer drinkers who have not lost their sentimental taste for an authentic lager beer. Hauenstein Beer is crafted from a classic recipe of well-balanced malt, corn and a little hop character. 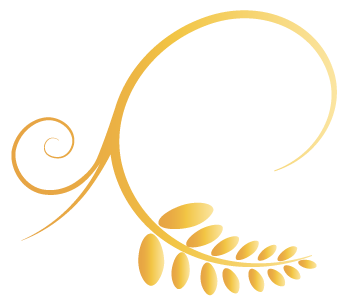 Its golden color and palatable flavor creates a popular session beer. This Classic American Lager is 4.55% ABV. For more information call Hauenstein Brewing Company at 1.866.No.1.BEER ~ Still phone #1 after all these years.